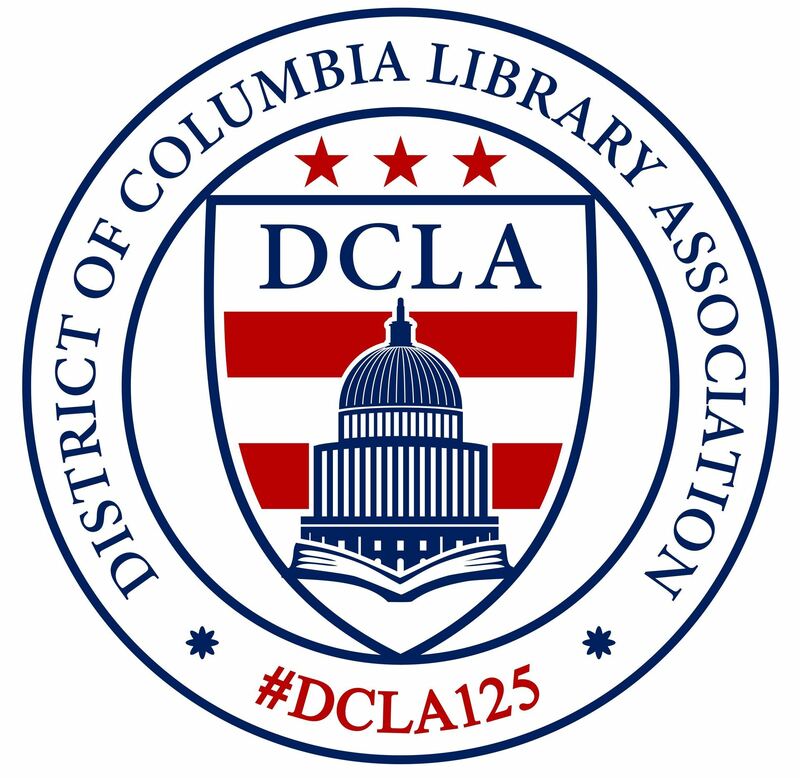 The DCLA Board encourages all Committee and Interest Group Chairs to plan programs each year. To ensure and adequate and appropriate budget is available for all programming, DCLA has devised the following process for program planning and budgeting. The total amount available for programming will be defined in the DCLA budget document. To maintain an available balance, approximately half the budgeted program funds will be allocated in each half year. Any income that results from programs will be returned to the program budget. A small program committee will be formed from the board. Chaired by the vice president/president elect, the committee will include, an at large director, an interest group chair and at least one other DCLA member, preferably with program planning experience. Each year in July, the committee will send out the first of two calls for programs. Each program description should have the following information: A short statement of the purpose, where and when (even tentative), intended audience and attendance, budget (room rental, publicity, speakers fees, handouts, a/v costs, food, other). Program plans and requests for program funds should be submitted to the Program Committee as early as possible. Member of the committee will work with the program planners if needed on the budget, publicity etc. The program committee will present any requests for funding exceeding $750 per program to the DCLA board. All other requests for funding will be forwarded from the committee to the Treasurer for action. Please use the form in the DCLA handbook when requesting funds. All interest group and committee chairs are encouraged to attend Board meetings to speak about their program planning and to give updates on progress. An update on programs in process will be a regular agenda item to be reported on by the attending chairs or members of the program committee.